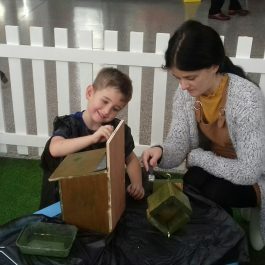 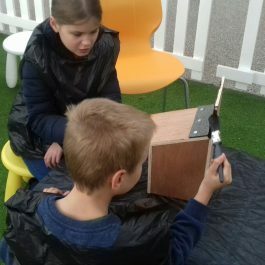 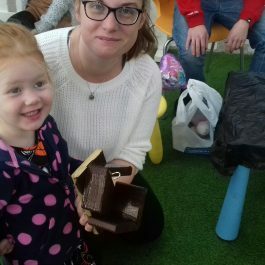 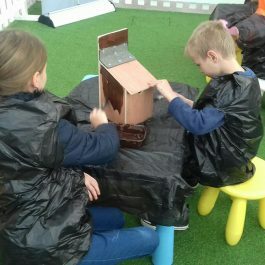 We had a fabulous half term being creative at our fun bird box making event. 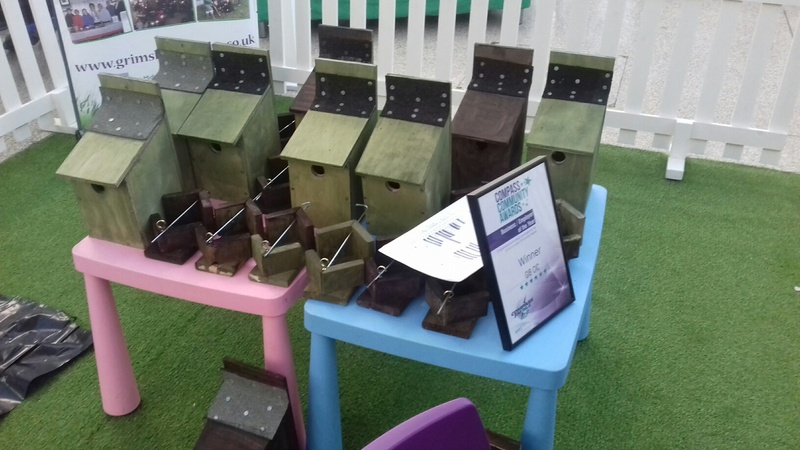 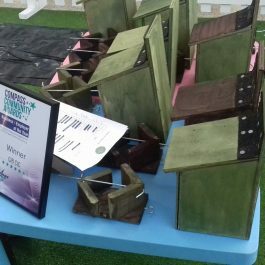 ons around Grimsby, providing a habit for local birds to nest in during the cold winter months.  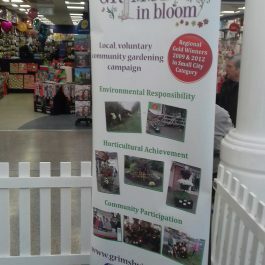 Grimsby in Bloom is one of our partners in our Green Grimsby campaign.